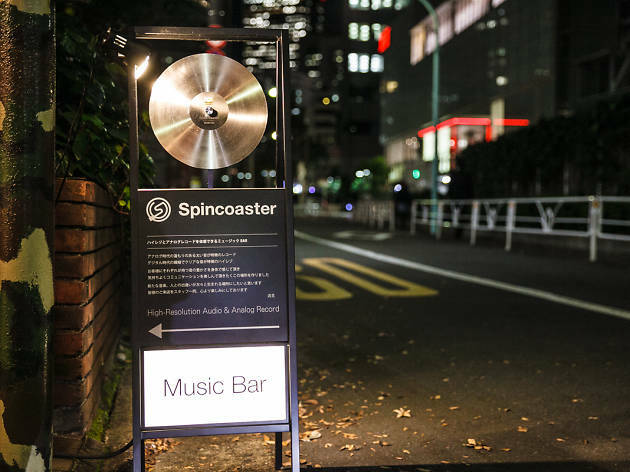 Opened in March 2015 by the energetic music media company Spincoaster, this bar combines high resolution and analogue sound systems for a unique vibe. 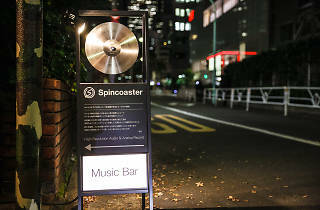 The playlists are prepared by Spincoaster curators, covering a wide range of genres and eras in high quality audio. 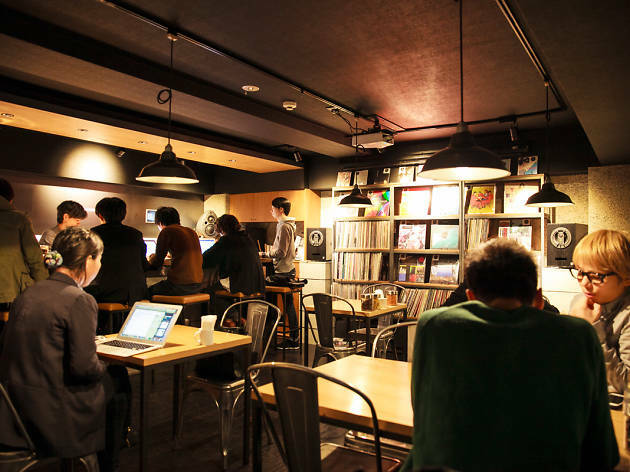 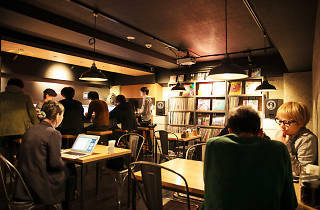 It’s recently become popular for private get-togethers, anime song-listening sessions, and explosively loud screenings of live concert streams.